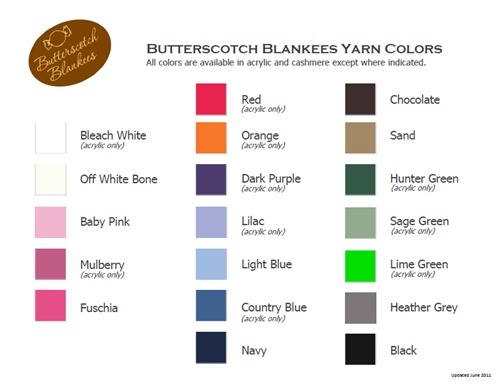 Personalize this lovely monogrammed cashmere baby blanket by choosing a base color, then an accent color and font! 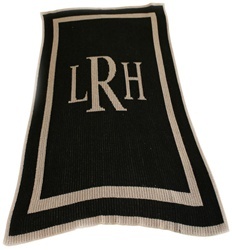 This personalized name blanket is available in 2 sizes that make it perfect for a baby gift or the larger size can be used as a throw blanket anywhere, nursery, bedroom, living room, or den. 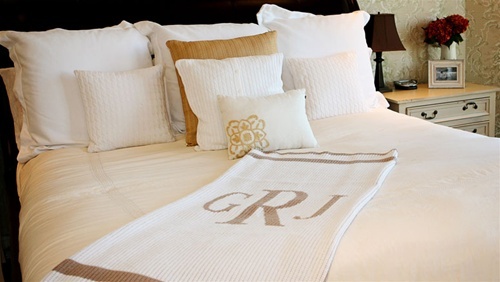 These incredible monogrammed cashmere baby blankets are hand-made and make the perfect gift. Everyone loves to receive something personalized, so make someone in your life feel super special with this great gift. 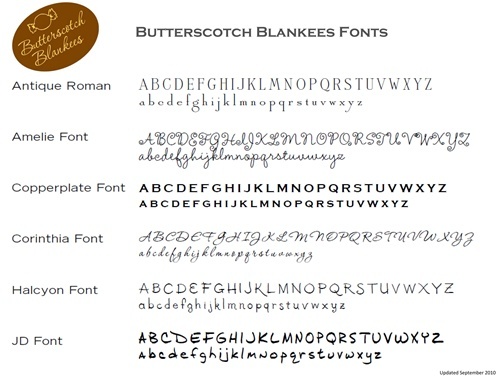 Sample shown in Chocolate/Bleach White and Antique Roman Font. • Personalized name blanket is proudly made in the USA! • Made from 100% fine Italian cashmere. Sizes are 22" x 30" or 36" x 53"